We have been designing and constructing in-ground concrete pools and spas for over 30 years and have accumulated a wealth of experience and ideas and know how to build the best pools and spas. We understand the impact a swimming pool will have on your life. As a number 1. past time; our pools and spas will enrich your life and provide fun, fitness and relaxation. We are a family owned and operated pool construction business that takes pride in delivering the finest quality concrete pools in and around the Moreton Bay Shire. 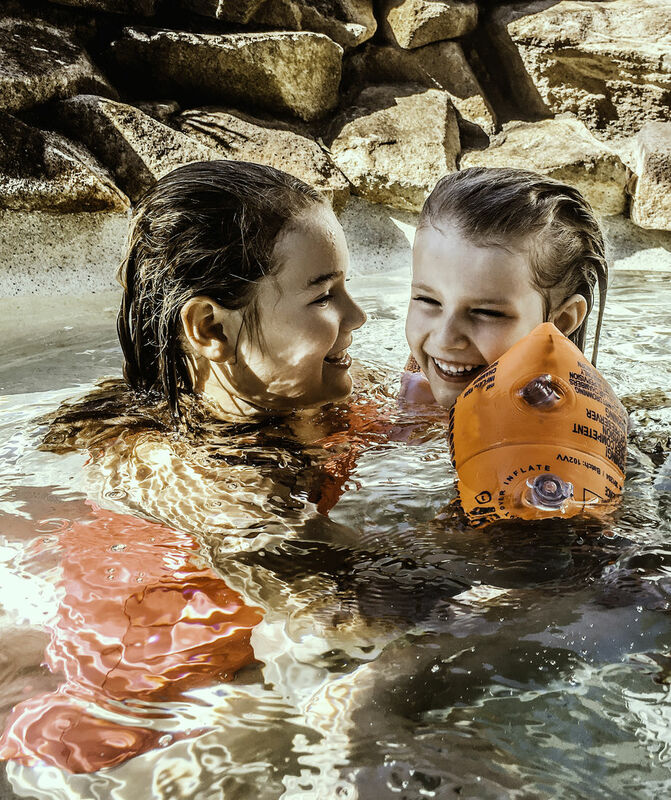 Boomerang Pools will work with you to create the dream pool you have always wanted, right from the planning and council application to the pool certification and handover. We also specialise in Pool Renovations (repair and or replacing pool coping and surrounds and replacing pool interiors) Pool Safety Fencing, supply and installation of Filteration Equipment Pool Heating and Pool Additions.